The front door, in particular, is more vulnerable to break-in and home invasion. Sadly, many packages left on the front door will also be targeted by burglars. 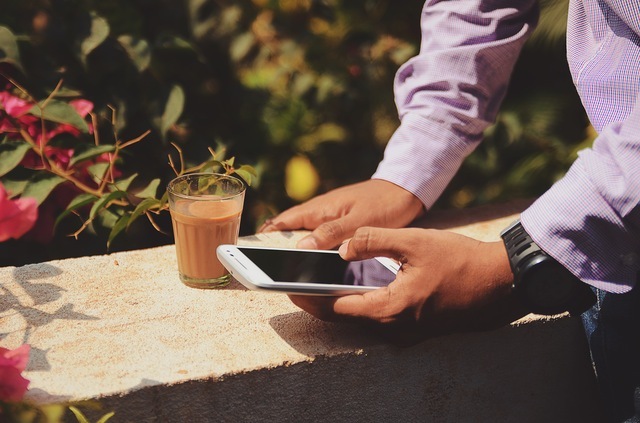 Imagine that you could remotely keep tabs on your front door no matter where you are; better yet, you could see and listen to what’s going on your front door in real time and do something. Today, we are exploring hassle-free and effective wireless front door camera solution to guard your house and your package during the holiday season. Homeowners and renters are looking for a wireless security camera to monitor front door & front porch because they don’t want to run wires through the wall or can’t run cables to their front door. Right before jumping to research a wireless front door security camera, make sure what sort of wireless surveillance solution is the most suitable. If your front door has a front porch entry which is open to the walkway, then a bullet wireless outdoor camera is much suitable to cover this specific area. If your front door contains a large open yard area, to cover the entire front porch areas and the entryway better, a wide-lens front door camera or pan-tilt-zoom (PTZ) IP camera will make a better fit. If your front door doesn’t have entry light or far away from street light, the wireless front door security cameras with decent night vision will surely come in handy. We all have our own particular level of needs when it comes to our sense of security. 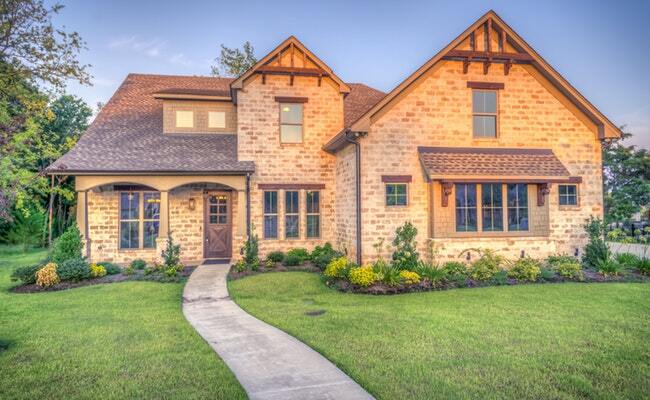 It’s vital to list out what matters most when it comes to secure your front door. For example, if you want to see the faces of delivery guys, visitors or people before they get close to your home, then you should point an HD wireless front door camera at the front door walkway or entryway. Of course, the placement of the front door security cameras matters. If you place your front door camera on the top of the door looking down, it will cover the entrance and door better. Make sure to try out some positions to get a better view before drilling holes. If you want to be notified instantly when something out of ordinary happens or want the camera to send you pictures or video when motion is detected, then you are looking for a wireless front door motion sensor camera. If, assumingly, you are placing a WiFi camera on the front porch and want to watch the video feeds from your phone, computer, Mac, or TV while away at work or traveling, then you are after a front door wireless camera with remote viewing via phone apps or web apps. Or if you are thinking about a front door security camera that records motions to the cloud or record continuously to a hard drive, and you are aiming for a security camera with cloud storage or a wireless security camera system with network video recorder (NVR). There are different wireless front door security cameras that do the trick and monitor your front porch. 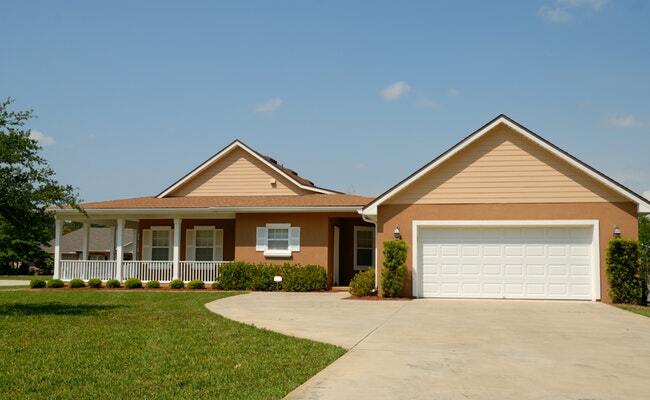 While there are some great features and factors that homeowners should pay extra attention. We list out some good-to-have features to look for front door security cameras after gathering a large amount of feedback and suggestions from homeowners, renters, users, professionals and law reinforcements. HD wireless front door camera (1440p or 5MP Super HD) should be a top priority when choosing front door video cameras because you need sharp and high-definition surveillance footage to identify strangers, burglars, thieves, troubling neighbors, unknown vehicles (or plate number) in event of theft or break-in. Wireless front door camera with optical zoom capability allows you to zoom in to see small details and increase positive identification, for example, plate number or look of burglars or thieves. There are some wireless front door security cameras that are great value for the money. No matter what’s your budget, it’s always a good call to go for trusted and reliable security cameras and systems for the front door that are well-received among consumers, Reolink, Nest, Hikvision, just to name a few. 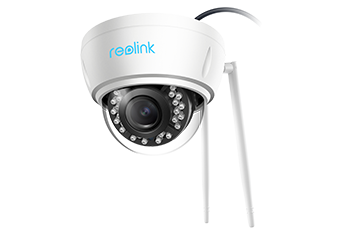 Reolink Argus 2 is a great front door camera as it’s completely wire-free so that you don’t have to run any cables or having cables exposed. For those who prefer easy-to-use wireless camera setup that detects motion and sends alerts to the phone, Reolink Argus 2 is an excellent choice for front door & porch monitoring. Built-in with high-decibel siren and smart PIR motion sensor, Reolink Argus front door camera works as an all-in-one security system with 2-way audio (microphone and speaker). 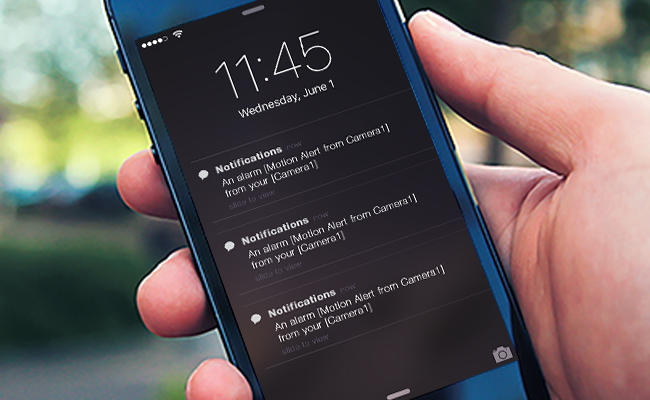 Users could monitor their front door or stream live HD video feed right on their phone (iOS & Android) or computer (Windows & Mac). 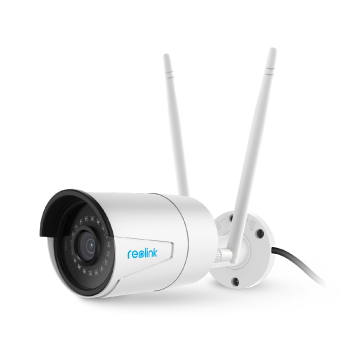 For those who are looking for discreet or low-profile front door wireless camera, RLC-422W, a 5 MP HD WiFi dome indoor & outdoor security camera will make a great cut. 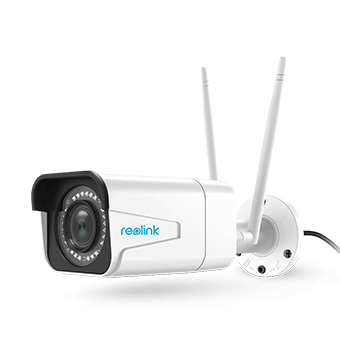 For those who are looking for an optical zoom wireless camera to cover the front door, front porch, entryway, sidewalk or part of the street, Reolink RLC-511W Super HD Wi-Fi Security Camera is undoubted, the great solution. 5-Megapixel Super HD; Outdoor/Indoor Protection; Dual-Band WiFi 2.4 GHz and 5 GHz; 4X Optical Zoom; Built-in Micro SD Card Slot. There are many gadgets out there could act as your eyes and ears even when you are thousands of miles away, for example, wired/wireless front door intercom with camera, wireless front door video doorbell camera, front door intercom with monitor, home wired intercom system. 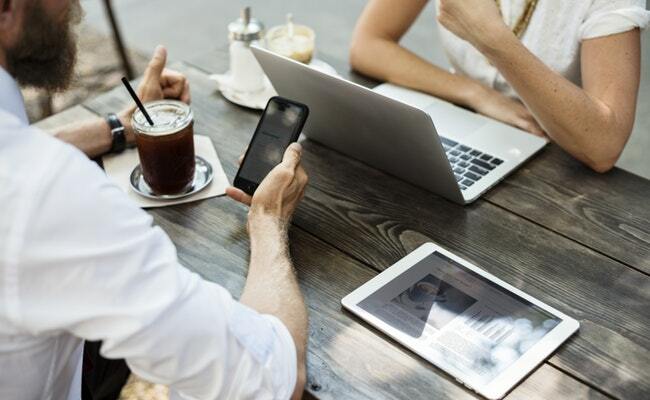 Many homeowners also find it achievable to put an indoor wireless security camera in the window facing outside to monitor front door or wireless/WiFi peephole camera for the front door, hidden front door camera. This entry was posted in Buyer's Guide and tagged front door cameras, secure front door, smart home, wireless cameras.